Due to over subscribed interest for sponsorship, the team at AI Expo HQ has just secured extra venue space to include more sponsors. Our venue hosts Century City Conference Centre, Cape Town have helped us maximise the Expo Hall space so we now have additional booth space. 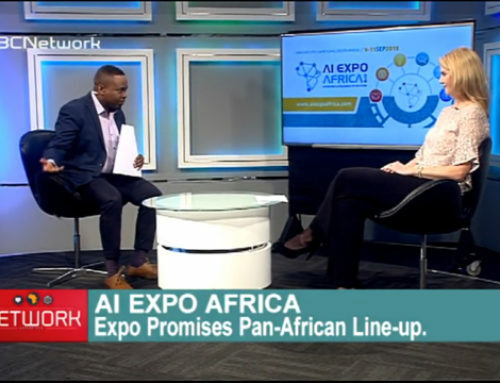 “Its a great problem to have so far out from the event”, said Roy Bannister, AI Expo Chairman. “We seen a lot of interest from sponsors who are working with Artificial Intelligence (AI) technologies be it Machine Learning, Deep Learning, Data Analytics, Robotic Process Automation (RPA), security, surveillance, devices and IoT. We have also had a very diverse set of ticket sales, speaking requests and sponsorship enquiries from all market verticals, be it banking, insurance and health related companies, to VCs, ICT, platform providers, calls centre and camera tech companies to name but a few. Its clear we have got the right mix of delegates and sponsors with more news to come on the programme and speaker line up in the coming weeks”. 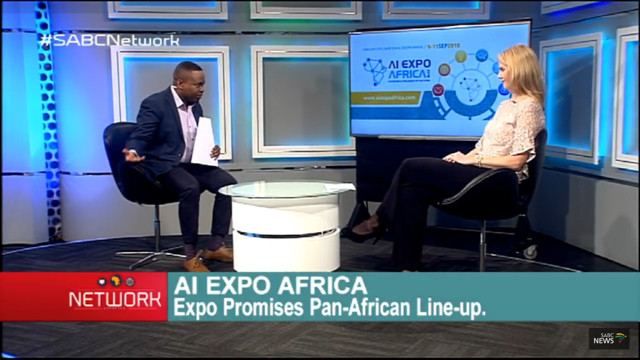 “When we launched the show at the end of January 2018, we conducted a very high level survey on the challenges we face in deploying AI Technology in Africa”, said Nick Bradshaw, AI Expo Africa Event Director. “When we spoke to vendors, sponsors and speakers, it was clear that skills availability was the No. 1 challenge closely followed by education and this was reflected in our survey (below)”. So in response to this, and in partnership with our sponsors, we are offering the opportunity to train up 200 young engineers during the event via a new series of AI workshops we have named the “AI Talent Tank”. This new aspect to the event will be unique and FREE for young engineers to take part in and its sure to be popular. 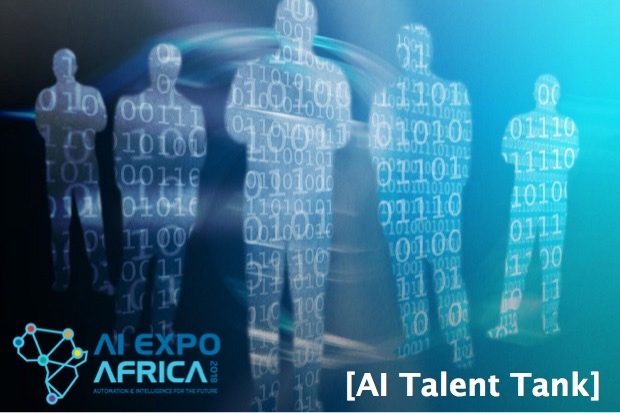 “Tickets for participation in the AI Talent Tank workshops will be made available shortly”, said Nick Bradshaw, “We have secured dedicated workshop space for the AI Talent Tank and will run four workshop sessions over the two days of the event. Its going to be great to engage young talent who are going to be the new AI job seekers of the future. 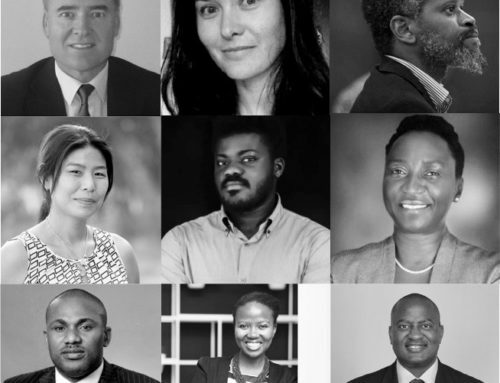 We encourage companies thinking about their long term talent strategies to engage with us on this initiative as well as NGOs, skills development, tech incubators and innovation hubs to jump on-board”. 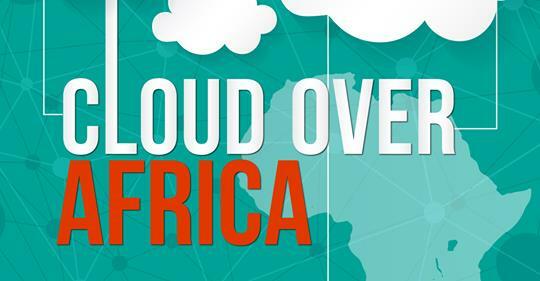 Taking place on 9-11 September 2018, Century City Conference Centre, Cape Town, South Africa, AI Expo Africa 2018 is focusing on real world applications & trends driving the Artificial Intelligence (AI) Economy in Africa and seeking to build an AI Business focused Community across the continent. 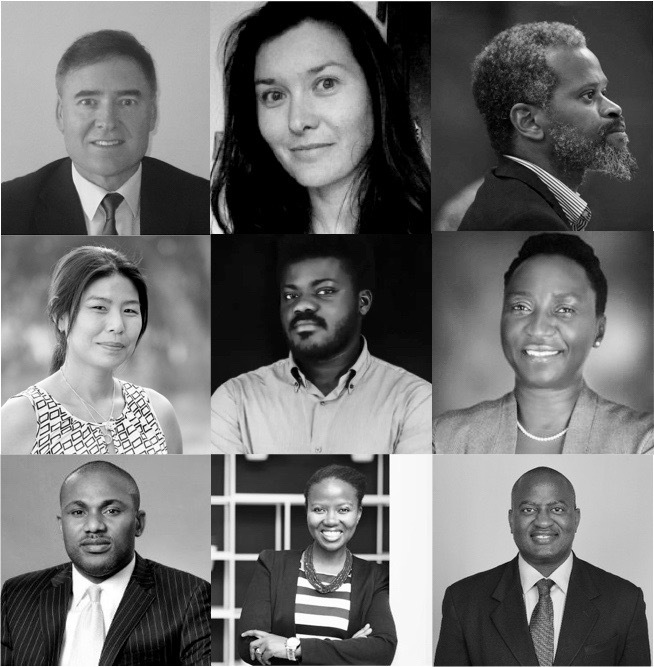 With 400+ delegates, 27x speakers, 5x keynotes, 28x AI exhibitors plus Innovation Cafe housing 20x AI Start-Ups, the event is aimed at CxO, investor & innovator delegates with the primary goal of educating business leaders about AI applications and opportunities impacting the Enterprise today as well as generating real business opportunities for sponsors, speakers & AI entrepreneurs across the region. 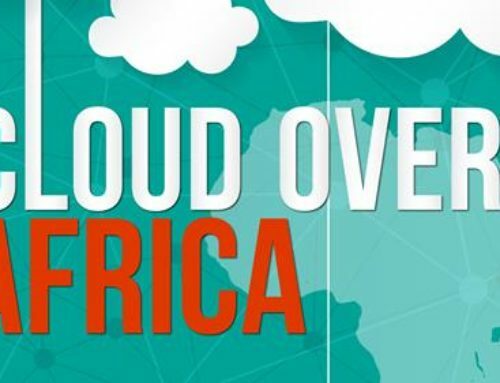 If you would like to join the event as a delegate or would like take up one of the exhibition, Innovation cafe or speaking opportunities, please visit our website to learn how you can be part of the growing AI community in Africa visit.